Just Thinking....: They ARE Spectacular! 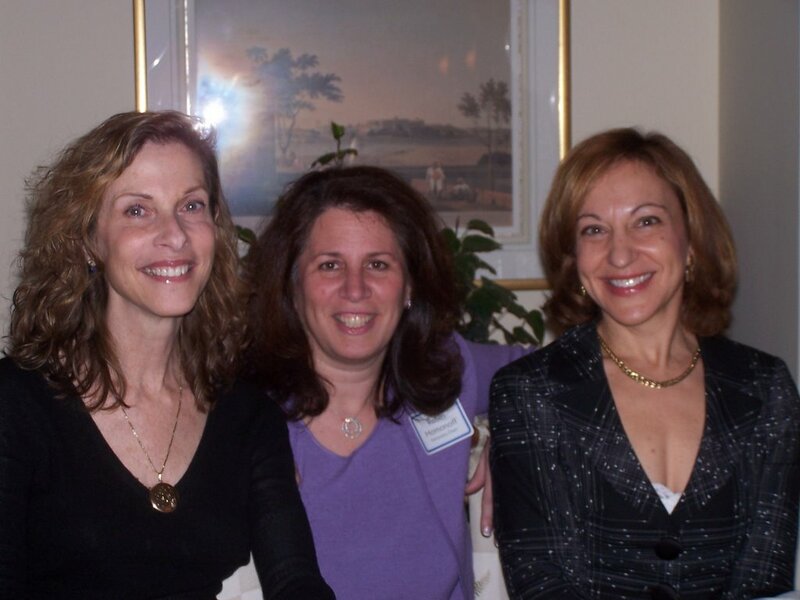 I had the privilege of introducting Janice Kaplan and Lynn Schnurnberger, authors of Mine Are Spectacular and The Botox Diaries at an event - what a treat! !